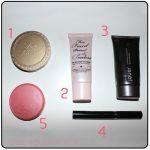 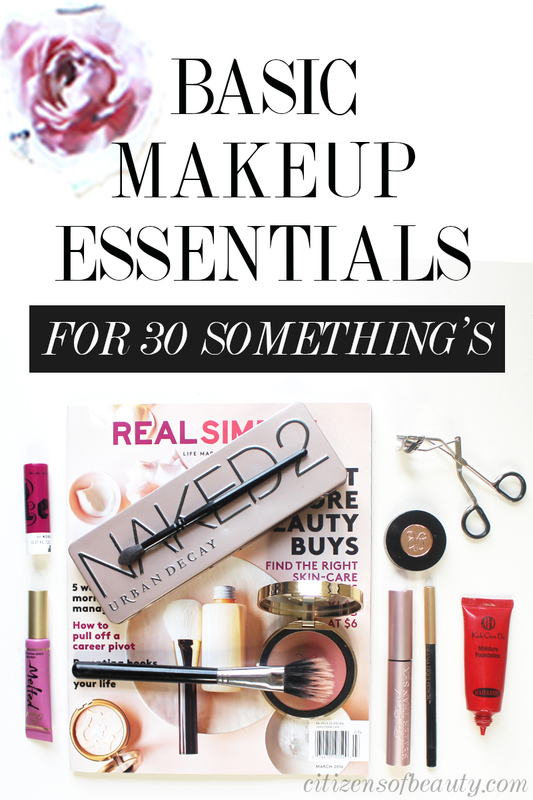 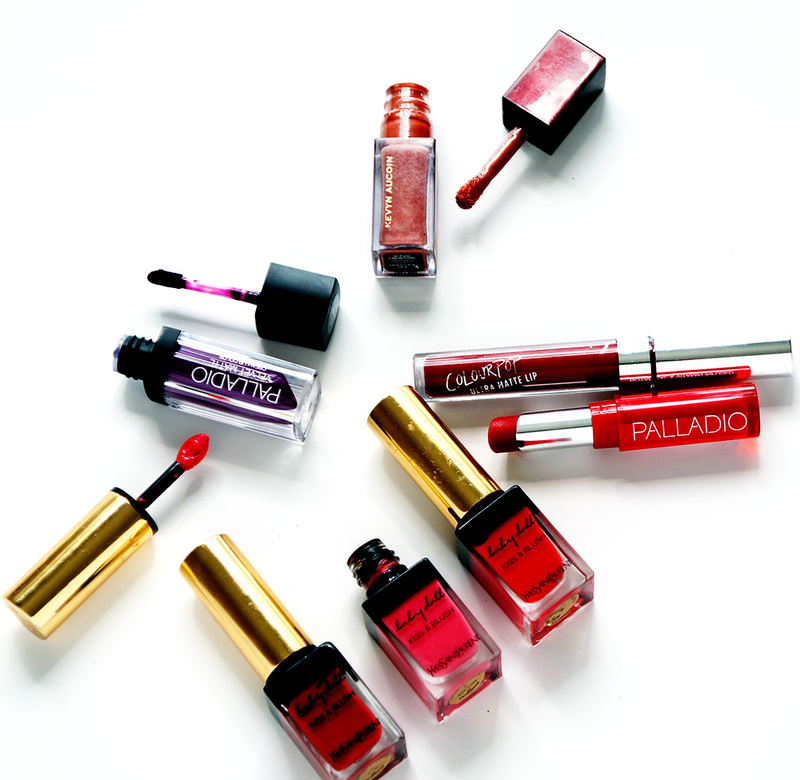 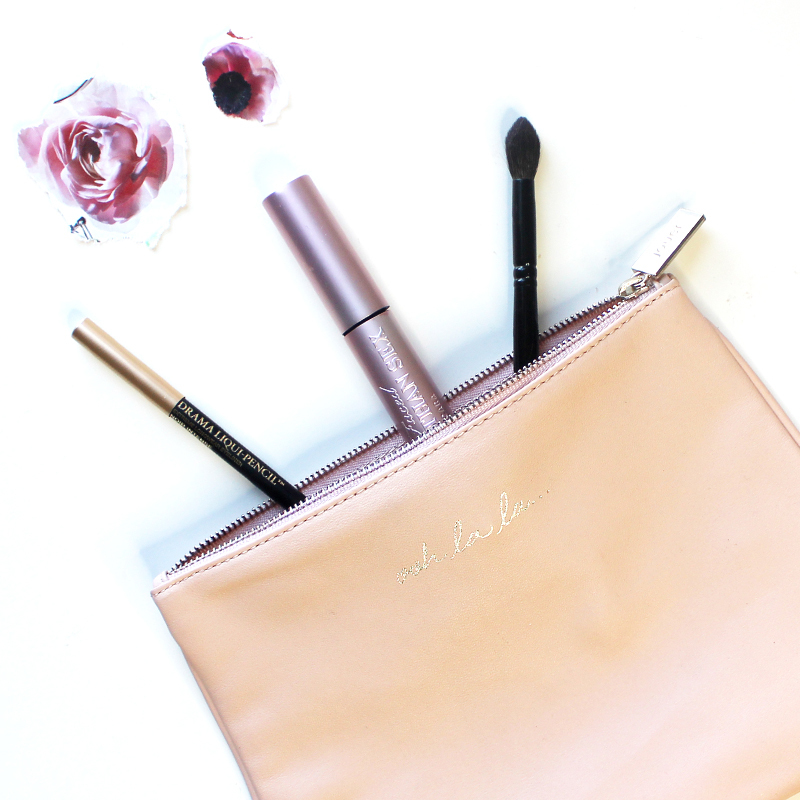 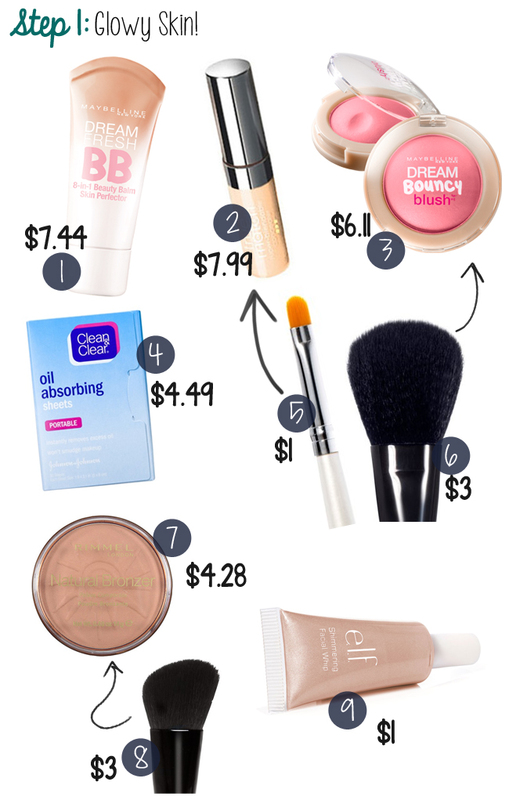 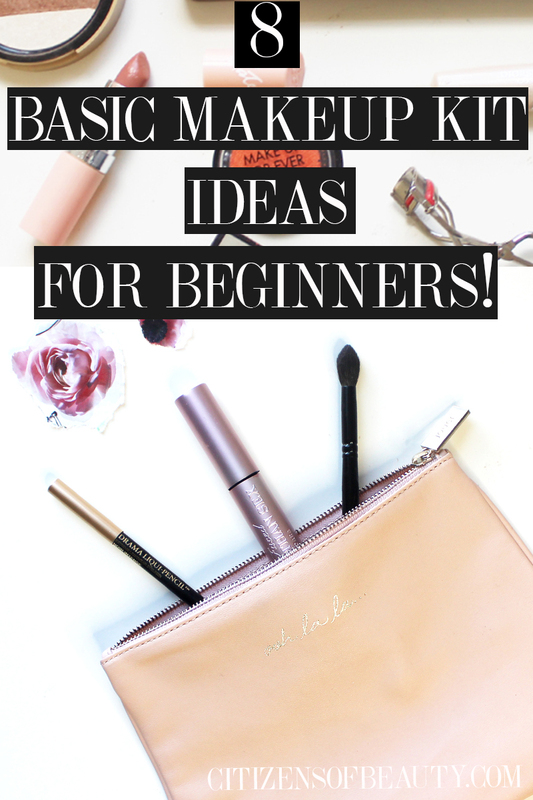 Having a basic makeup kit is essential if you are a budding beauty junkie. 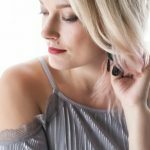 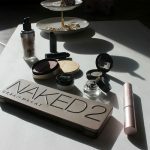 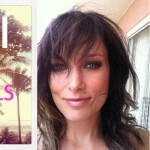 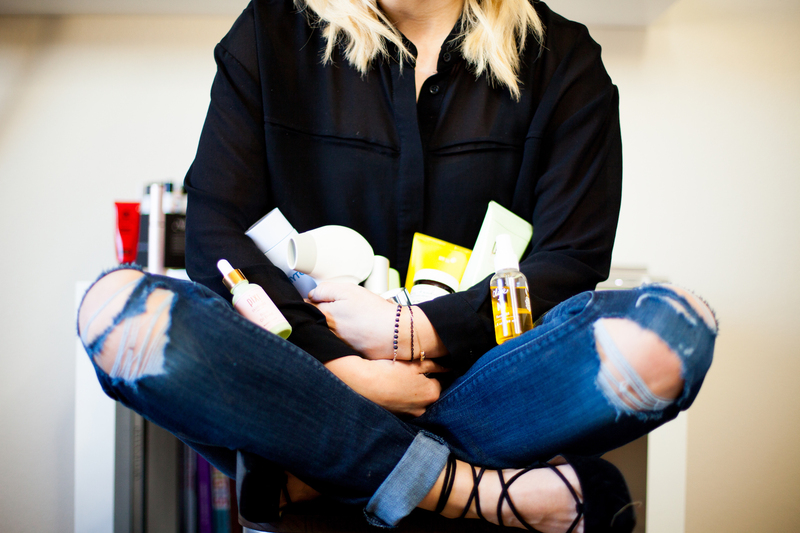 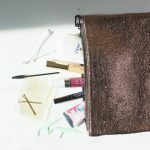 Today I am doing a round up from 8 different beauty experts that are giving you their perfect idea of a makeup kit. 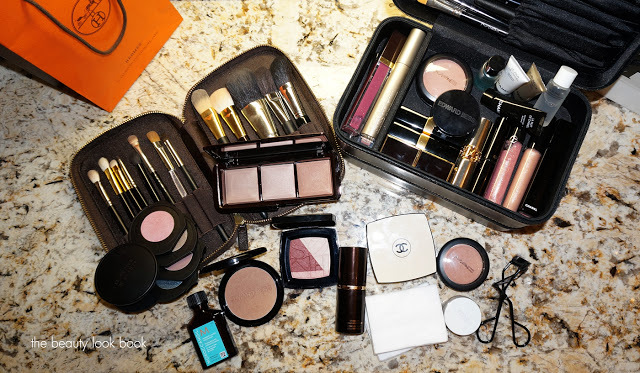 From vast, amount of lipsticks to foundation’s and eyeshadow palettes; it’s easy to want to buy all the makeup (proof is in my beauty room). 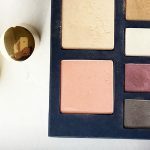 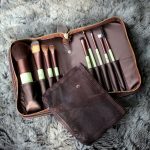 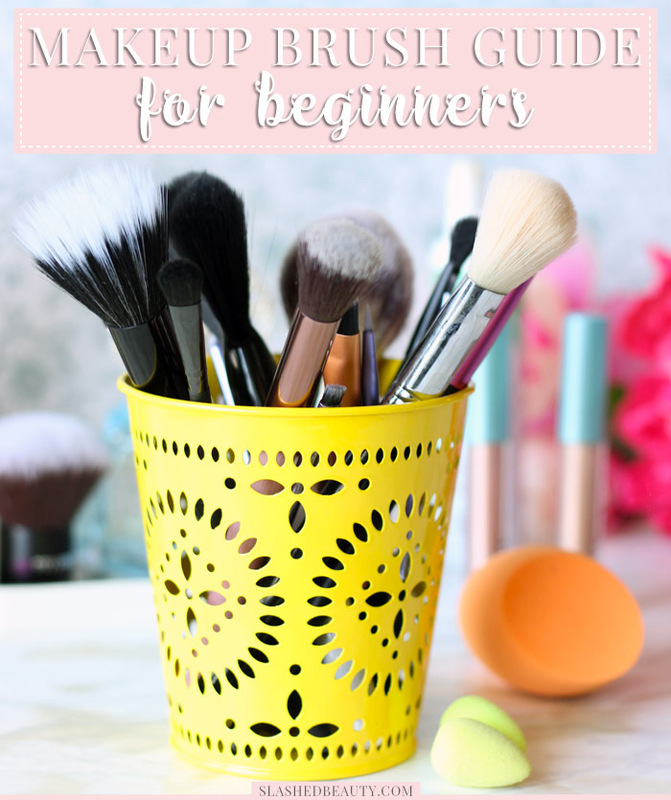 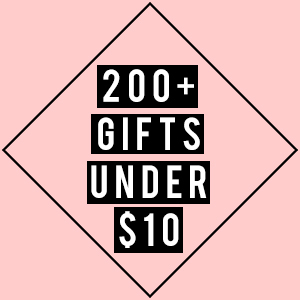 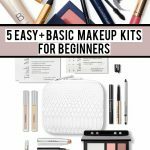 But, if you are determined to keep your makeup bag paired down to just the basics, you can have a really sweet basic makeup kit that’s perfect for beginners.